Day Trading Red Flags...You, Do Not Want to Miss! 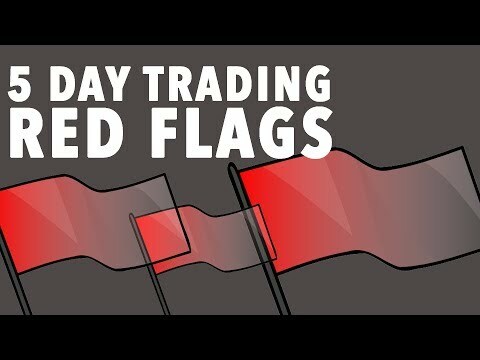 Learn about the most common day trading red flags. “Do you want to become a day trader? Have you tried and failed before? Here’s five reasons day trading just isn’t for you…Day trading is one of the hardest things to become consistent at, not because it’s impossible but trading will pull at every single one of your human instincts. If you truly want to become a consistently possible day trader, you need to do these things. I’m going to explain these five things that are red flags. 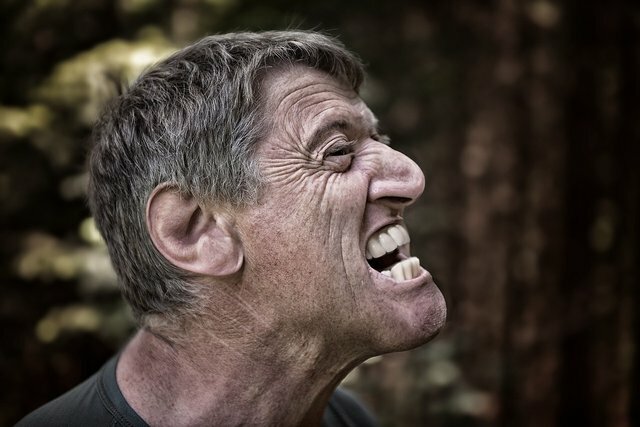 Red flags that you need to identify in yourself and you need to decide; is this really something that you can do, or you have the willpower to do. I’m going to start from the bottom of the list at Number five: We’re talking about the biggest flaw that every new day trader has, and that is… you will not get rich overnight! If you’re desperate for money and day trading is your last-ditch effort at making money – you need to walk away, right now. That emotion, of desperation, alone will destroy any chance of you becoming consistently profitable. It’s simple, if you’re here to get rich today, then stop while you’re ahead. You will not get rich fast! Number four: Are you willing to work? No, I’m not talking about working nine to five; I’m talking about working 24 hours a day and always thinking about the market, when everyone else you know is at the bar getting drunk. Are you willing to stay home and focus on learning? Just because you can open a day trading account with, no experience and skill, does not mean you’re ready to day trade. As we get close to the number one reason, you might start relating to some of these issues and wonder if I’m talking about you. Number three: Are you able to handle losing, because, remember, this is day trading, not just profiting. You have to trade, and that’s why we required taking some losses. The important question is, can you mentally and emotionally handle losing money in seconds? Are you going to be able to cut your losses fast as a trading instrument is crashing? Are you going to be able to cut your loss like you plan…So many day traders fail at this, because they mentally cannot handle this idea; they freeze up and they can’t react. So, ask yourself, are you able to handle losing money, real money. This isn’t a game, this is your real hard earned money – gone in seconds. Number two: Can you sit in front of the computer for hours? 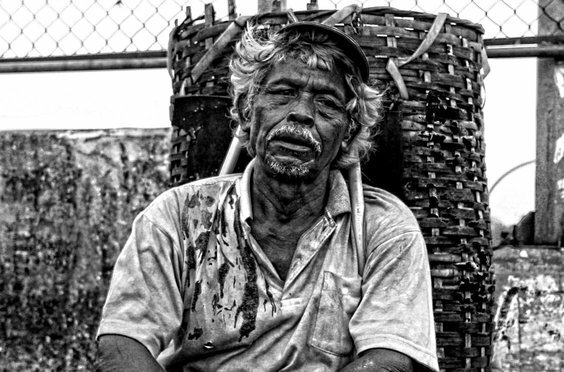 Can you, really, fight off boredom and keep yourself from over trading and boredom-trading. I see so many new day traders make money in the morning on a few good trades and lose it all by the end of the day, because they get bored and they try to force trades. If you have issues of being bored, force yourself to only trade 2 to 3 hours, then walk away, be done for the day, take your profit and go, relax. Number one: Are you a gambler? Becoming a consistently profitable day trader requires you to trade like every penny matter, no gambling ever never! You don’t go all-in on a currency, or a stock that is flying higher, because you just want to get quick buck…That’s how you blow up your account. 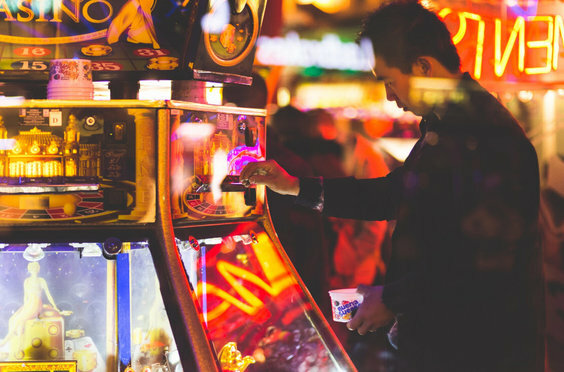 If you’re just trying to feed your gambling obsession, then stay away from day trading, you have a better chance in Vegas. The Market will take all of your money faster than you can deposit it. Day trading has nothing to do with gambling; we are using defined levels of risk and tolerance to enter a trade setups that we find. Seriously, focus on the idea of never gambling; this is not gambling, we are day trading. It’s so simple to understand, however it is very hard to implement. Get this, 90% of day traders will fail, because they gamble. Now, if I have offended you, or you feel like everything I’ve talked about describes you, as a day trader, don’t be discouraged. Everything I just talked about described myself when I first started day trading. I had every single one of these bad tendencies that were day trading red flags. It took me a long time to realize my flaws and overcome them, you can do the same. I know, you will, if you really want to make it in this business. It’s going to be a rocky road full of ups and downs. The market will test every emotion, and you will want to quit multiple times, nevertheless, if you can manage to remove the emotion and remove all the bad tendencies I talked about here, you can become a profitable day trader.